South Africa’s shortage of quality outside backs appears to be coming to an end in 2018, but this is due not just to the individual wingers, but the conscious shift in South African rugby towards a different playing style, writes Gavin Rich for Business Day Sport. Call out the names. 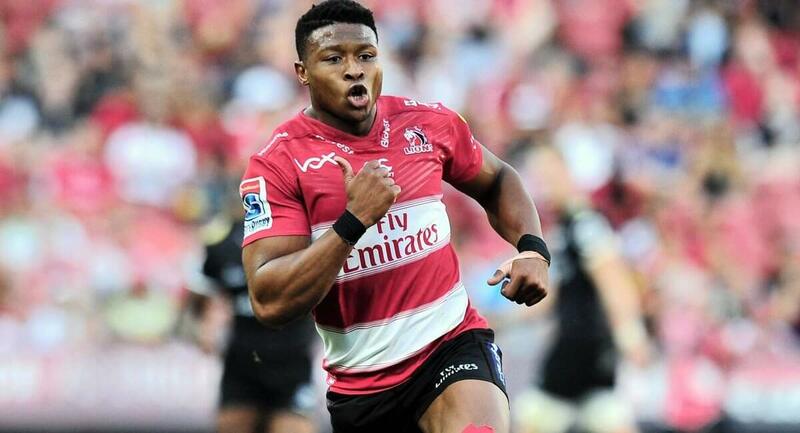 Courtnall Skosan, Ruan Combrinck, Aphiwe Dyantyi, and now Madosh Tandwe – the Lions are certainly going to face a few selection headaches when all their wings are fit. 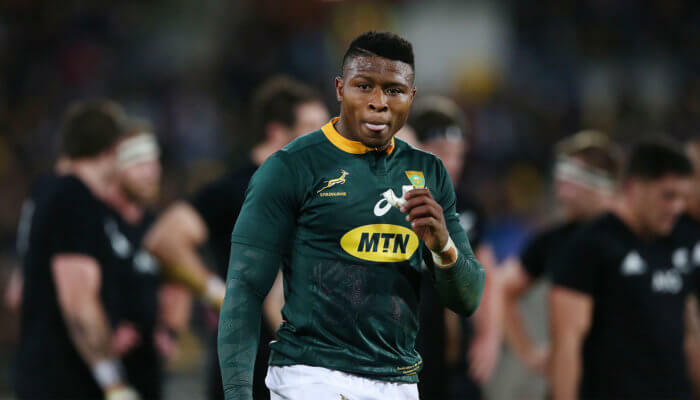 Tambwe wouldn’t have been there to score his four tries against the Stormers this past week had Springbok incumbent Skosan not been down with a long-term injury. 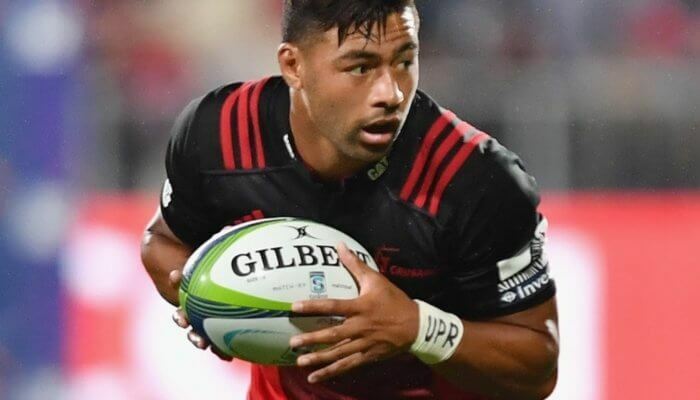 Neither would the electrifying Dyantyi, now also out injured, have picked up his two man of the match awards at the start of the Super Rugby season. But whether the result would have been that much different had Skosan and not Dyantyi or Tambwe been on the wing in the first half of the competition is an interesting question to ask. For while both Dyantyi and Tambwe contributed their moments of individual brilliance, the revolution in playing style is the reason that this is shape up as the year of the wing not just at the Lions, but in South Africa generally. The Lions have been on the same stylistic path ever since their Currie Cup triumph in 2011, but the turning point for the rest of the country may well have been the day in October 2016 that most of South Africa’s top coaches and professional administrators gathered in Cape Town for a coaching indaba. The meeting was derided by some as a waste of time, but many of those who were there vouch otherwise. Certainly, there were some good things to come out of having the top rugby brains in the same room for two days, and one of them was a consensus that changes to the way that the game in this country was both coached and played were necessary. 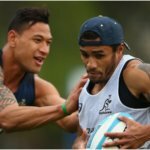 It was accepted that while traditional strengths should not be forgotten or neglected, a move towards a more embracing playing style was overdue. It took a change of coach at the Bulls for them to properly grasp the requirements, but generally the principles and drills agreed upon to upskill players were absorbed by the relevant coaches. While there was no overnight miracle, the way wings are suddenly grabbing the headlines and man of the match awards is a product of the commitment to a new dimension. The emphasis on playing to and creating space and maximising attack opportunities has benefitted the wings and is the reason that suddenly the new Bok coach Rassie Erasmus appears to have a lengthy list of decent wings to choose from. Not that long ago the country had a shortage of wings. Short sometimes being the operative word, for those who are accused of being preoccupied with size are not really guilty of such a heinous crime. Size does matter. Smaller players like Gio Aplon and Cheslin Kolbe do have their place but playing all of them together in the same back three is suicide. It was because they lacked physical substance in the back three and at outside centre and were thus vulnerable to having their ball turned over in the wide channels, that the Stormers for so long refused to respond to the perennial cry of the Newlands faithful to “swing it”. The year that the Stormers were most potent on attack was 2010. 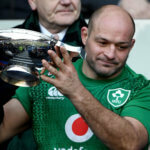 Surprise, surprise – that happened to be a year when they had the physically imposing Jaque Fourie at outside centre and the Fijian man mountain Sireli Naqelevuki on one wing. Naqelevuki was eventually jettisoned but afterwards the Stormers coaches admitted they might have made a mistake. Naqelevuki was invaluable for the way he committed opposing defenders. They weren’t the same attacking threat when he wasn’t there. If you factor out the currently injured Bulls wing Jamba Ulengo, there aren’t too many potential Naqelevuki’s or Jonah Lomu’s on the horizon, but neither is the wing pool dominated by smaller players. Dyantyi showed fantastic aerial skills before his injury. The Sharks’ Sbu Nkosi is a strongly built player with massive potential and there are several others. The wing renaissance wouldn’t be happening though if it were not for the way the coaches and players around them are bringing them into the game. Elton Jantjies’ decision making and attacking kicks have contributed hugely to the growth of Dyantyi and Tambwe. 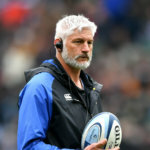 The Bulls outside backs are thriving under the coaching of John Mitchell, who both knows how to coach players to attack space and is not afraid to encourage his players to counter-attack. It was agreed after the 2016 indaba that progress would take time. The new wave of wings coming through is proof that progress is happening. 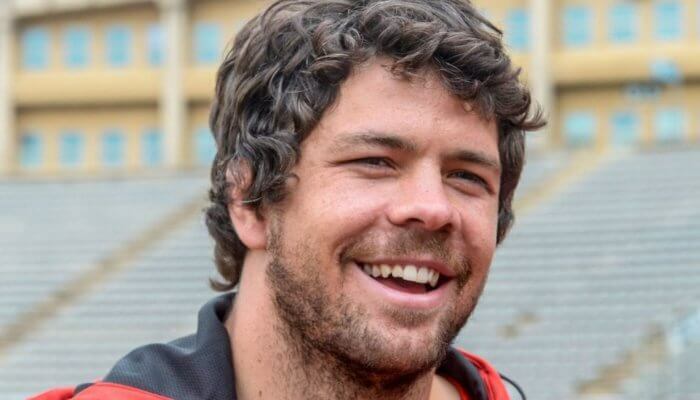 Next PostSpringbok recall for Faf De Klerk?